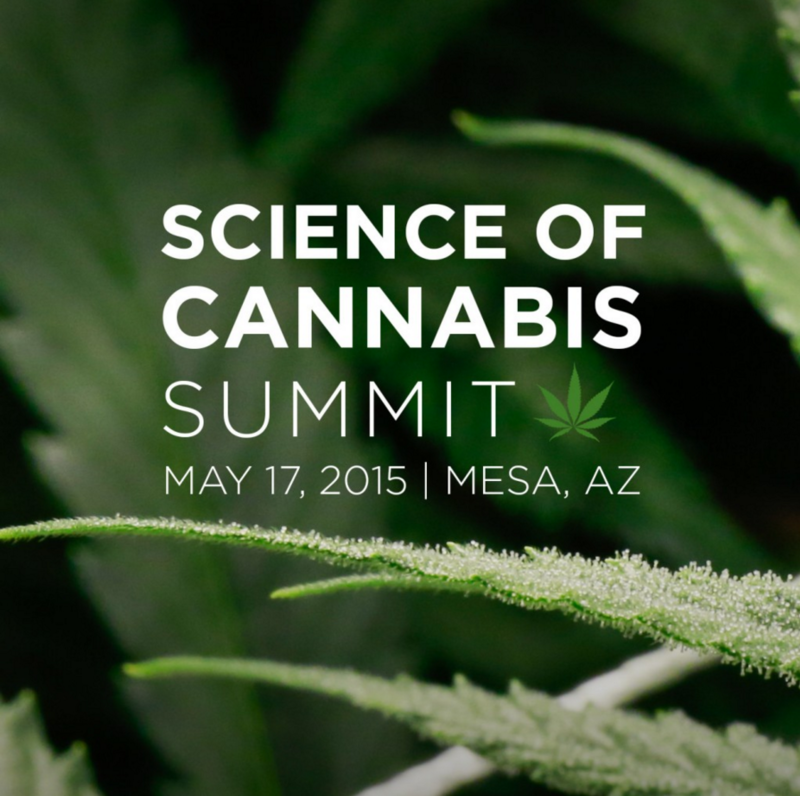 Learn about what’s happening in the rapidly growing world of cannabis from industry specialists, medical professionals, growers, scientists, and families involved in it every day. Whether you are new to cannabis or a long time veteran, these short-form lectures are designed to expose you to the personal experiences and advances in the understanding of this wonderful plant. Open to the general public, 18+ with advanced ticket purchase.